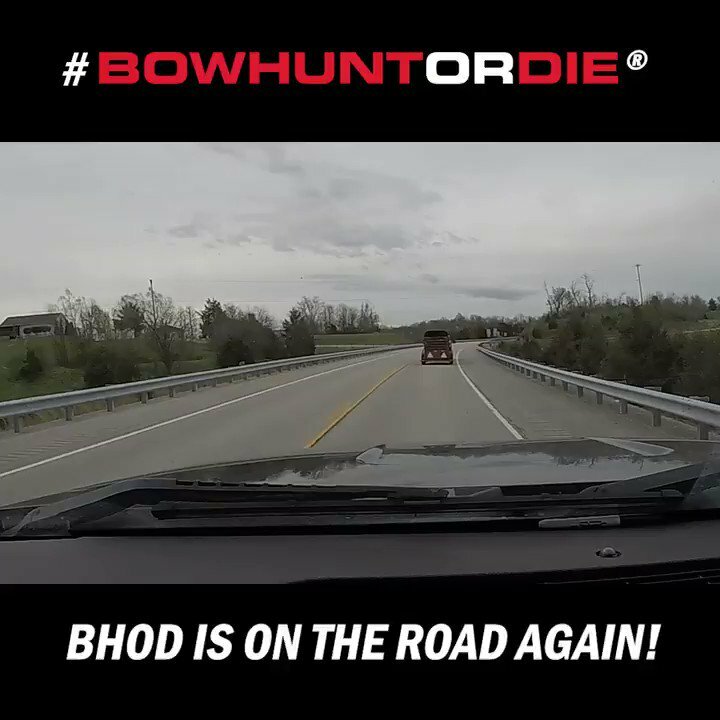 Episode 09: November Hunting - BOWHUNT or DIE! The Bowhunting.com Pro staff hits the month of November hard as the rut wraps up. -Plus we have coverage of the Mathews Retailer Show.